 We also offer our clients, who are not able to attend our salon for their free consultation, a 'Postal Clinic'. 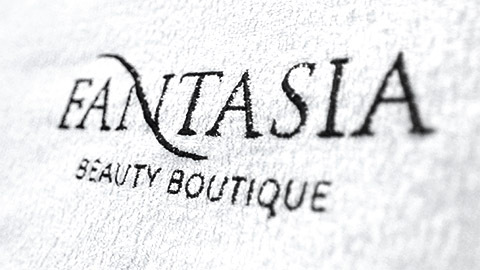 If you would like some advice on any related issues, simply email fantasiabeauty@hotmail.co.uk detailing your particular issues and one of our highly trained Beauty Therapists will get back to you as soon as possible. Monday to Friday, 10am-7pm and Saturday 10am-6pm. Book an appointment today or call us on 01463 243 244 and speak to one of our highly trained beauty therapists. 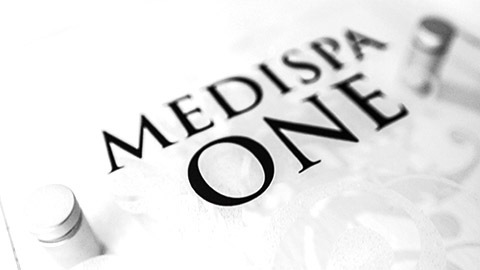 We have two fully equipped Medispa treatment rooms on site at our Inverness salon. A fully equipped salon offering all the latest innovations in beauty and pampering. Pampering is all about letting someone else do the hard work while you sit back and enjoy.